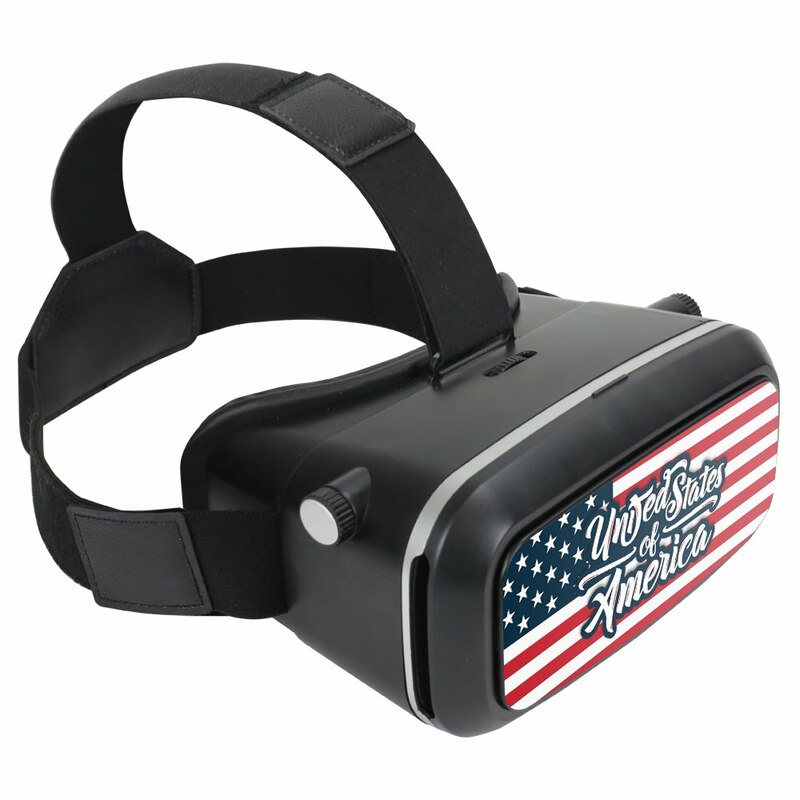 We believe in rewarding our best clients, so please accept this gift: a Black USA Flag Virtual Reality Headset! With a qualifying purchase, you can enjoy the new realms of virtual reality, anywhere. The cutting edge of 3D technology and easy to use (compatible with most smart phones), you’ll enjoy kicking back after your busy day to relax in 3D. This set is compatible with smart phones with screens 3.5-6” in size. Additionally, the American flag is beautifully printed on the outward screen, perfect for any patriot. Enjoy the future now with this free gift!